Spring is in the air and it’s time for plants to shine. Low maintenance plants are the best for home or office decoration. Plants add a touch of life to any dull area. To busy to care for a plant? 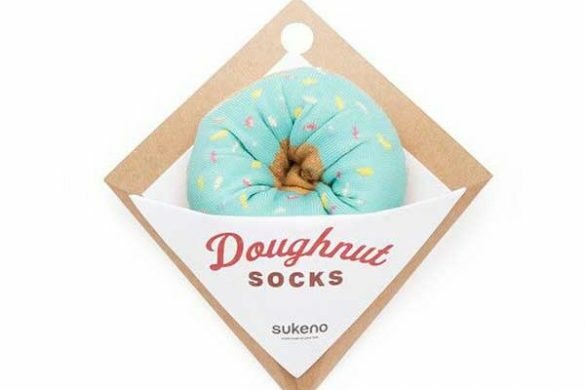 Too much of a hassle? Have a brown thumb? 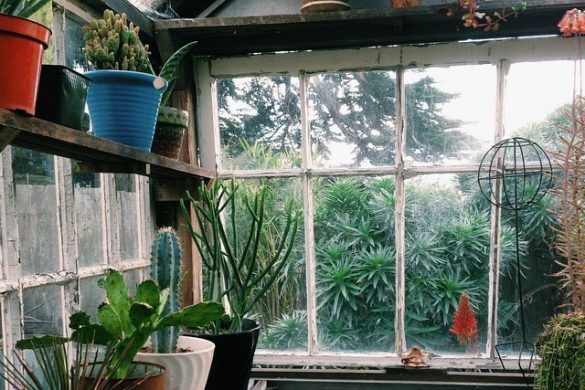 These succulent and air based plants are a breeze to keep alive. Here is a simple guide to the top 10 low maintenance plants for office or home. The cute animal planter is just asking to be displayed for all to see. 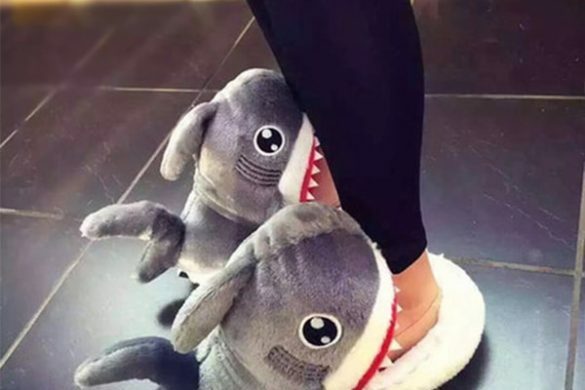 With different animal options including, a giraffe, chicken, zebra, hippo, panda bear or polar bear, you are sure to find your favorite animal. 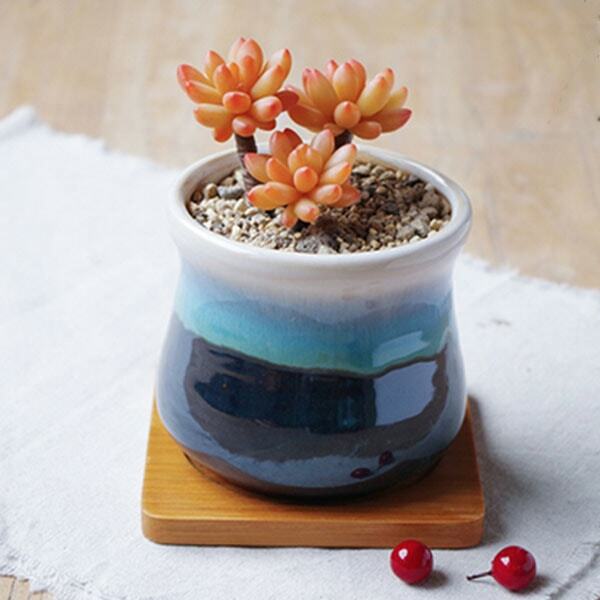 Add in a succulent or cactus for the cutest low maintenance plants for office desks. Now, this plant may ask for a little more care, but who can say no to growing organic cherry tomatoes?And it’s self watering! 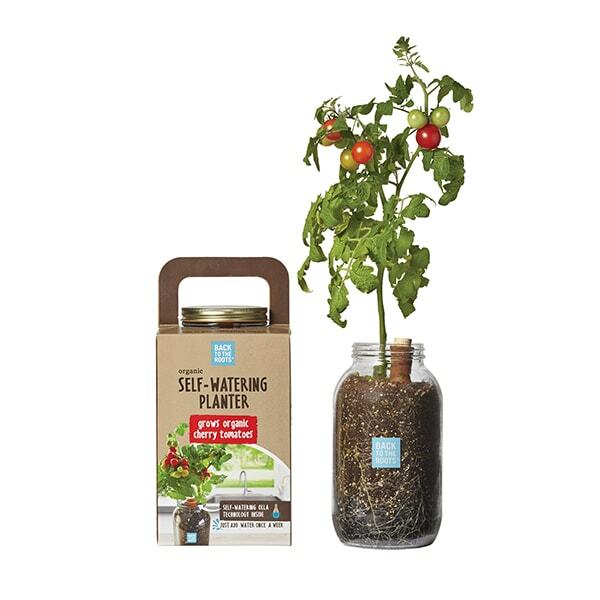 The self watering planter includes a clay olla pot to maximize the self-watering capacity of your seeds while leaving plenty of room for a tomato plant to grow. Sit back, relax and enjoy some cherry tomatoes. 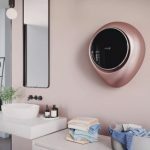 The ecocube is an adorable plant in an eco-friendly cube. 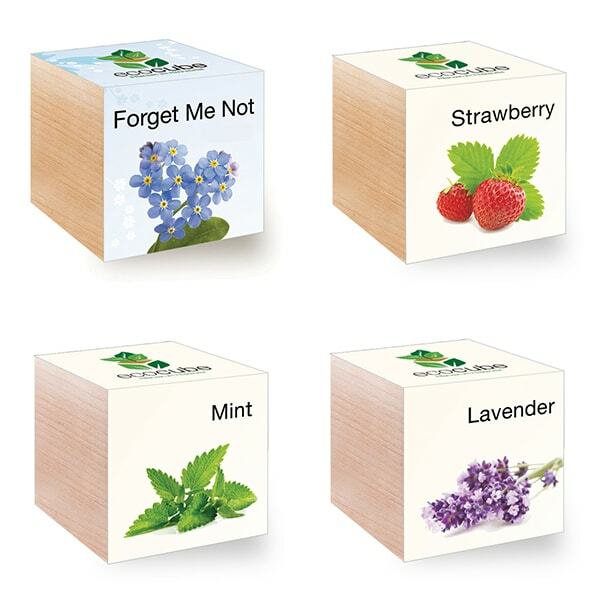 These plants come ready to grow with organic seeds and soil in a biodegradable alder wood cube planter. Grow your own herb garden, flowers or trees. 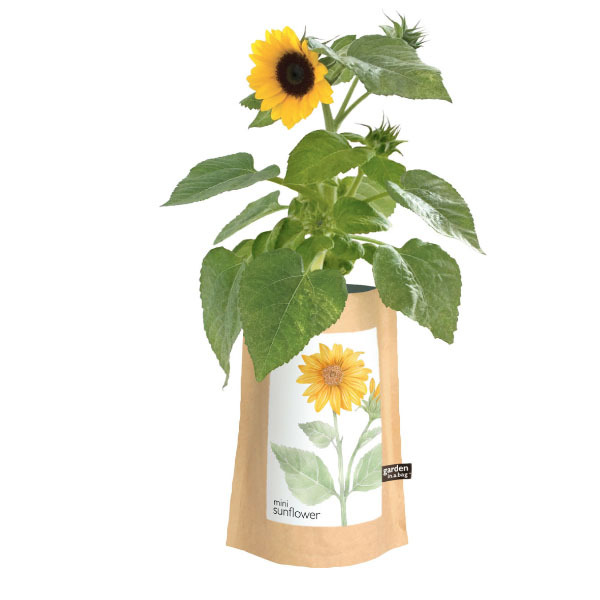 Once the plant becomes too big you can replant it in the ground with the biodegradable cube. 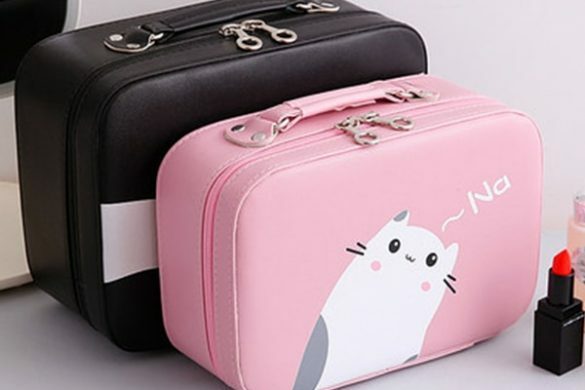 So cute you can’t have just one. These skull planters are so unique, small enough to fit in the palm of your hand but cool enough to display literally anywhere. This planter is the perfect size for any room in the house or on your work desk. Show off your love for skulls and all things punk. 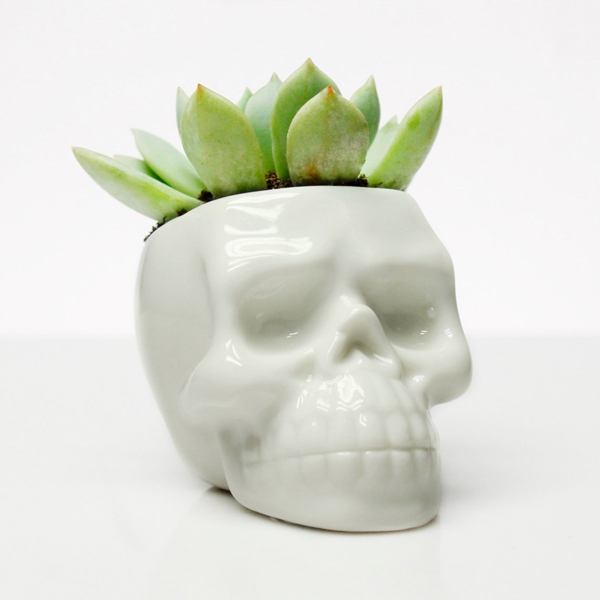 Add a succulent to give the skull some “hair” or toss some candy inside as a little dish. 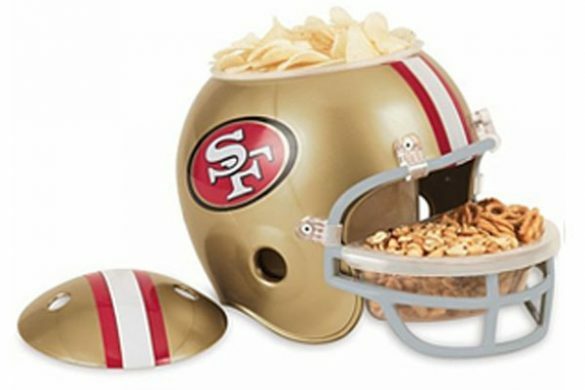 Also great as a Halloween decoration! 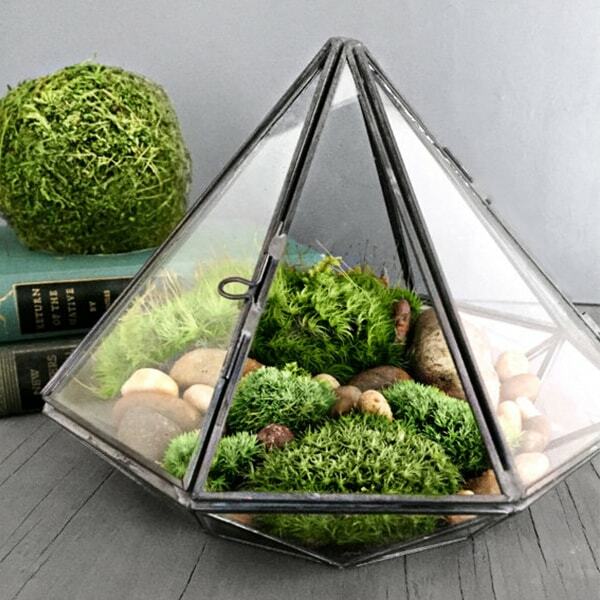 Bring out your creative side with this geometric diamond glass terrarium. Terrariums are fun to make and no stress to keep alive. Shaped like a diamond with glass panels and metal outline, there is a door hinge for easy maintenance. Terrariums are ideal low maintenance plants for office, due to the simple up-keep and stunning looks. 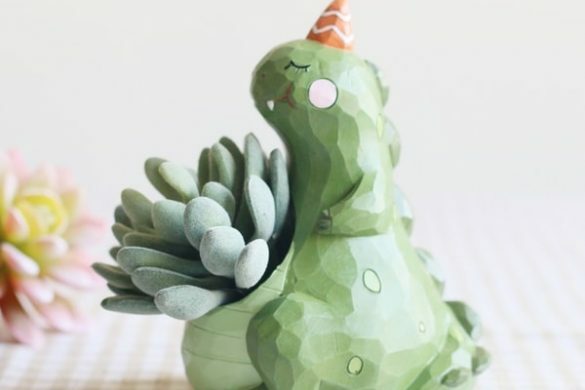 These adorable ceramic succulent planters are a piece of art. Each piece is handmade for a one-of-kind look with a drainage hole. Add a succulent for an easy to care plant that looks good no matter what. Place on the coffee table for a pop of color and some greenery. Or use it to grow your own herbs to add flavor in the kitchen. 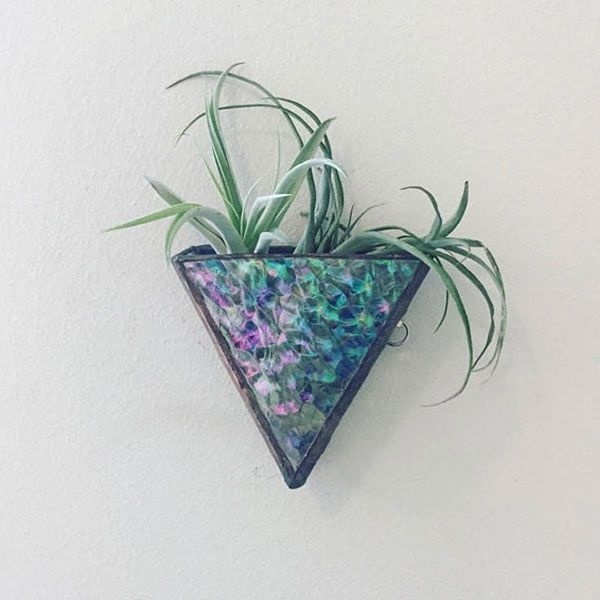 Bring enchanting vibes to your office or home with this 3D stained glass wall planter. 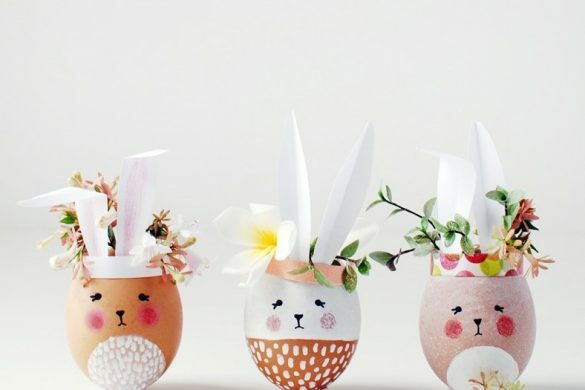 Fill with an air plant, succulent or flowers to bring life to any room. Every planter is hand painted, giving each owner a unique experience. Low maintenance plants for office or home never looked so good. 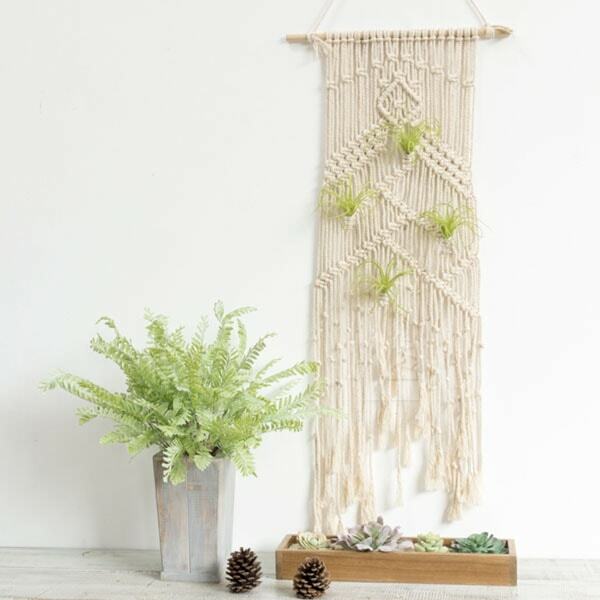 Macrame Plant Tapestry? Yes, exactly. Welcome “That ’70s Show” vibes to your house with this gorgeous plant tapestry. This bohemian inspired planter has pockets for air plants or dried eucalyptus. No worries to water a plant, no up keep needed. Just enjoy the beautiful decoration with plants. Love all things mini? 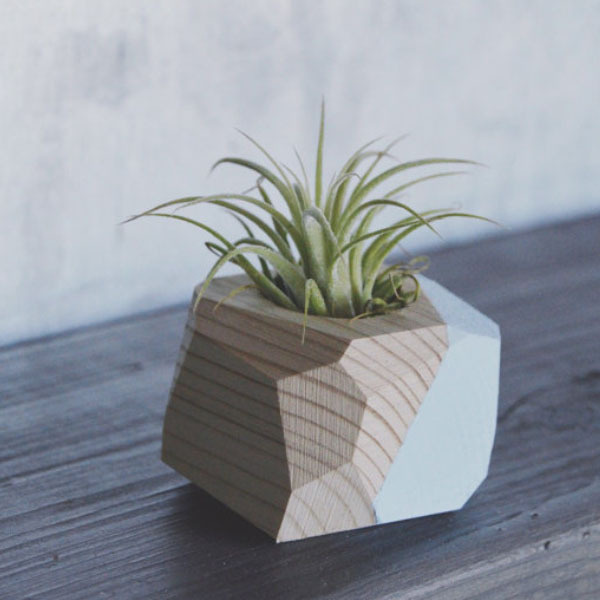 The mini geo air planter is just your style. 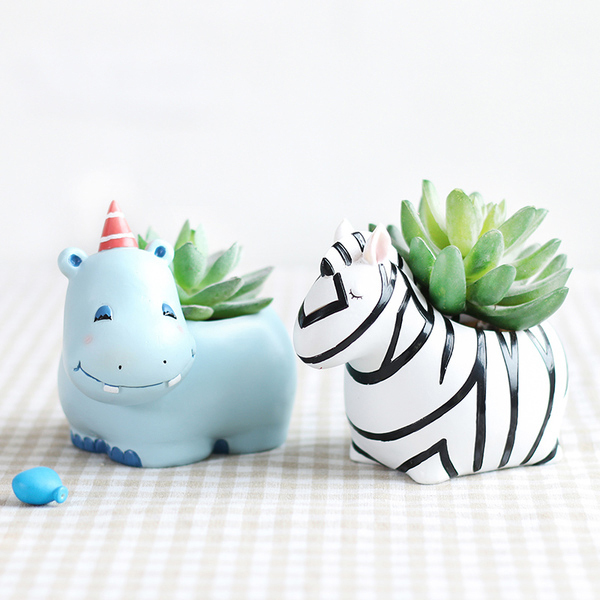 These cute planters include an air plant and simple instructions to take care of it. Made from reclaimed wood and hand painted, each planter will vary just a little. Pick where on the planter you want the pop of color (side, top, bottom) and choose from different color options to match your office or home including, pale blue, copper, gold, white, olive and more. Low maintenance plants for office or home are a great gift for the busybody or someone who doesn’t have a green thumb. Each planter showcases a different style for everyone in your life or all your different moods. These planters can be used multiple ways, no need for just plants or herbs, use as a candy holder or for crystals and gems. View our collection of Planters and read our Trendy Spring Vases blog!